As students, many of us are running on limited sleep and walking around with hardly any energy. 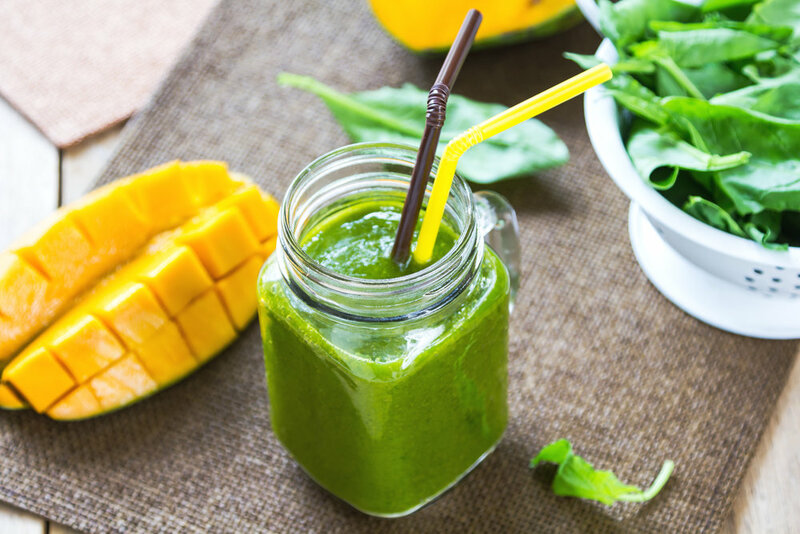 The following smoothie recipes will not only keep you full but energized! 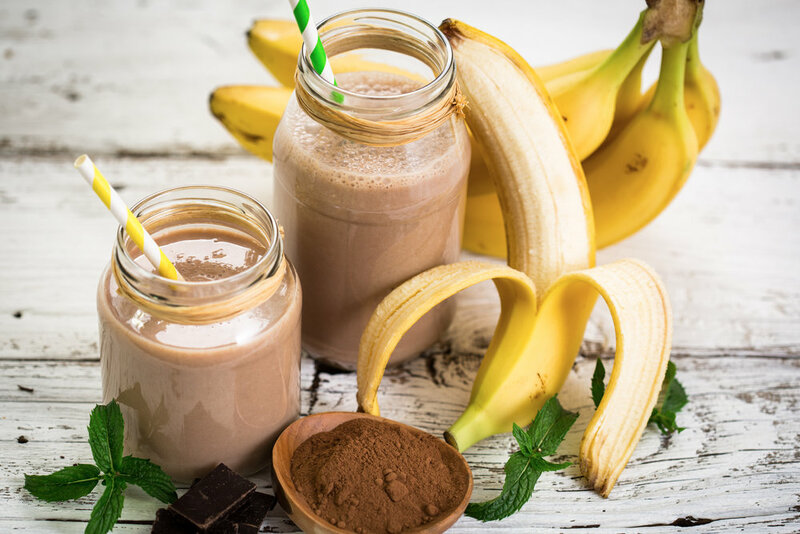 You can enjoy these smoothies during any time of the day, whether it be for breakfast, lunch, dinner or as a snack in between! Smoothies have a lot of nutritional benefits as well as time and cost saving benefits. 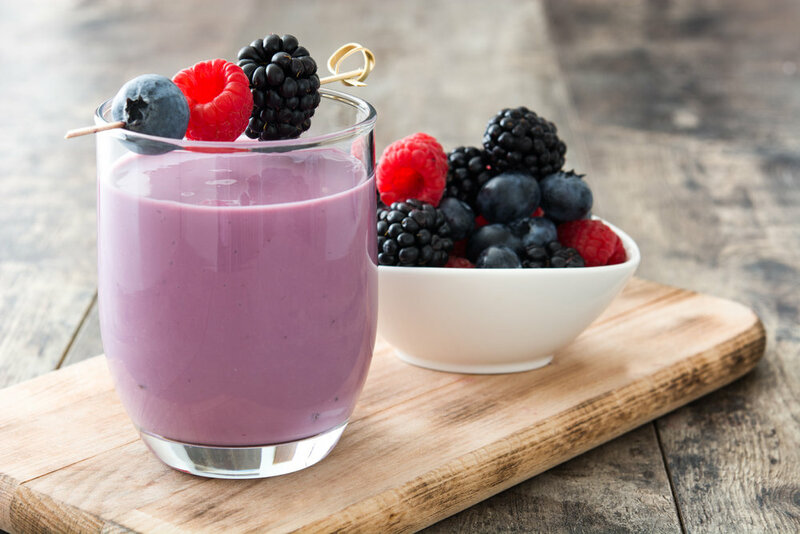 Here are five of the top best smoothie recipes you should try.